Property recently appraised in August 2017 for $3,500,000. 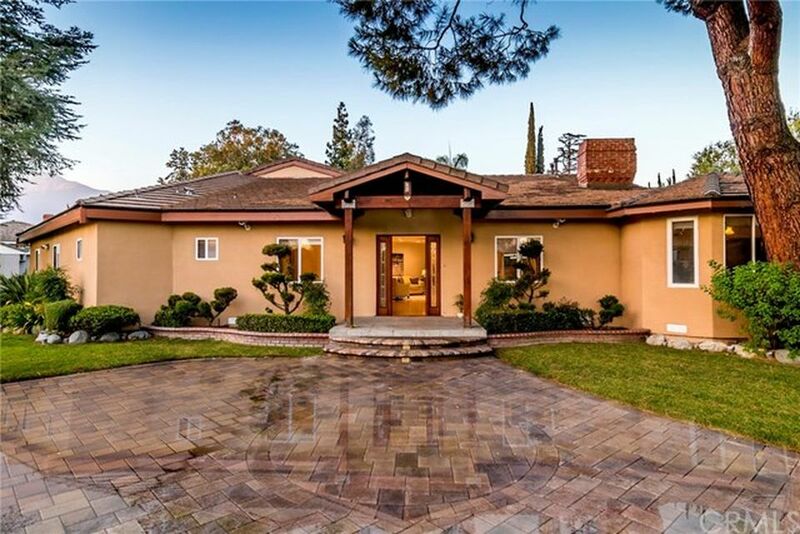 Located in the Chapman Woods area of Pasadena, this 4,800 square foot estate is a street-to-street flat corner lot that sits on over 25,000 square feet. When you walk in the front door, you will love the vaulted ceilings and open living room space. Each bedroom is a suite. The property has a huge backyard with a swimming pool and spa, two fireplaces and plenty of seating areas to sprawl out and relax. The seller made a number of renovations and upgrades to the house, some of which included: a power generator, security cameras, added security features and new front and backyard. In addition to the three car garage is plenty of driveway space to park a number of vehicles. 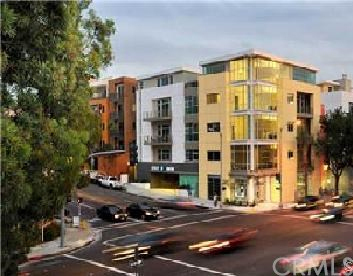 Prestigious Walnut "Belgate" Community with city lights view home. 4 bedrooms+den+3 baths. Double door entry leads to Cathedral ceiling living room and formal dining room. Sparkling pool & spa. Located at end of Cul-de-Sac, very private neighborhood, South sitting, North facing. Upgraded wood and Italian tile flooring through the house. Gourmet kitchen with Granite counter top & Center Island, walk-in pantry. Ceiling fans & recessed lights throughout. Luxurious master suite with walk-in closet, balcony off master suite to enjoy the panoramic view. Upgraded organizer in closet for every bedroom. Spacious family room with stone facade fireplace. Two custom design Gazebo. Professional landscaping. Award winning walnut school district. ( 2013 API-Westhoff Elementary--955 / Suzanne Middle--940 / Walnut High Schools--892 ). The City of Walnut is the best small town in America by CNN Money Magazine in 2011,2012 & 2013. Close to MT. 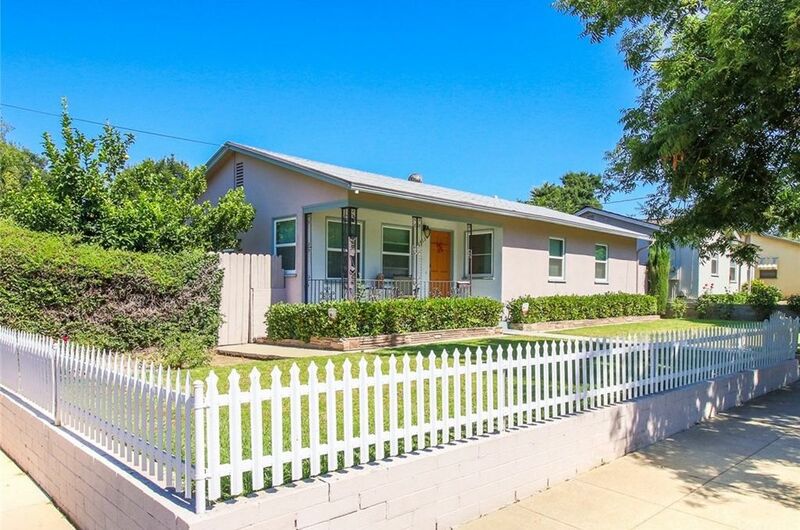 SAC, Cal-Poly, Park, Shopping Centers, easy access to 60/57/10 Fwy. Presenting 1019 Garfield Avenue, South Pasadena, CA 91030 Built in 1922, 1019 Garfield Avenue has been declared an historical building by the City of South Pasadena. 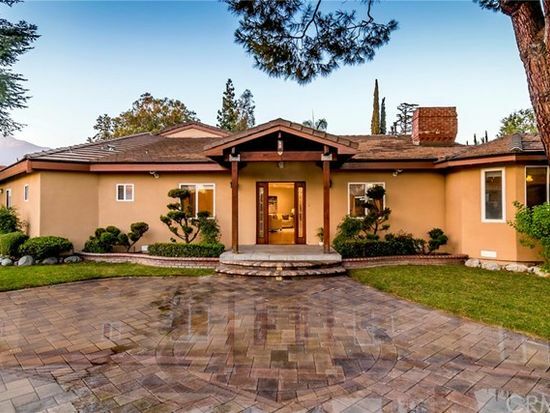 This beautiful home is located in the highly sought after South Pasadena School District, a California Blue Ribbon district at every level- elementary, middle and high school. The home has an open floor plan with four large bedrooms and many windows. Ground floor master suite opens onto lovely patio, with large office (or nursery), walk-in closet, master bathroom with separate shower and jetted Japanese soaking tub, double sink vanity. Two large upstairs bedrooms open onto significant deck with staircase. Three bathrooms feature tile, marble, and/or granite countertops and floors; hardwood floor in one bathroom. Soundproof insulation has been added to the front of this historic home and tall hedges placed in front yard to ensure private, quiet surroundings. 1707 Lordsburg Ct, La Verne, CA is a single family home that contains 2,262 sq ft and was built in 2006. It contains 5 bedrooms and 3 bathrooms. 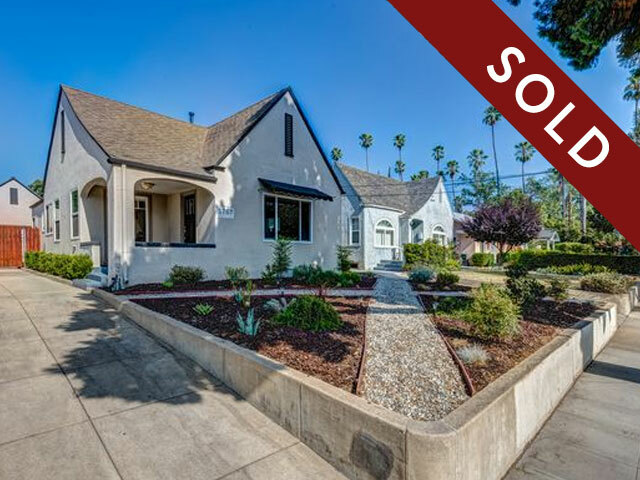 This home last sold for $620,000 in May 2017. The Zestimate for this house is $638,820, which has increased by $4,910 in the last 30 days. The Rent Zestimate for this home is $2,800/mo, which has decreased by $67/mo in the last 30 days. The property tax in 2016 was $5,845. The tax assessment in 2016 was $504,000, a decrease of 9.1% over the previous year. Welcome to the newest building in Valley Village. Conveniently located. 3 bedrooms and 2 bathrooms with a den! WHAT I LOVE ABOUT THE HOME Walkable walkable walkable !!!! 10% down when the building is 50% sold. Come home to this comfortable 4 bedroom 2 bathroom home. Featuring a great layout with 3 bedrooms and 1 bathroom on one side of the house, and 1 bedroom and 1 bathroom on the other side for privacy. The living room leads into the spacious dining room and the kitchen features granite counter tops. 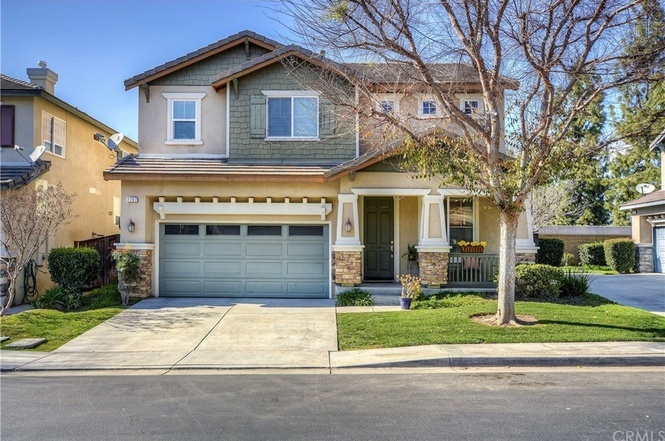 1707 Lordsburg Ct, La Verne, CA is a single family home that contains 2,262 sq ft and was built in 2006. It contains 5 bedrooms and 3 bathrooms. Welcome to the newest building in Valley Village. Conveniently located. 3 bedrooms and 2 bathrooms with a den! Come home to this comfortable 4 bedroom 2 bathroom home. Featuring a great layout with 3 bedrooms and 1 bathroom on one side of the house, and 1 bedroom and 1 bathroom on the other side for privacy. The living room leads into the spacious dining room and the kitchen features granite counter tops. Each room are of a nice size and offers good sized closets. The laundry room offers plenty of storage space. The trellis allows for hanging lights or decorations perfect for summer entertaining or romantic dinners. The patio area is cemented making it low maintenance. There's also space on the side of the house for a small herb garden. The bushes provide plenty of privacy is off the side yard. Parking is available in the driveway or in the 2 car garage. Not to mention there's also dual pane windows, hardwood floors, and a whole house fan. This is truly a great home for any gathering. 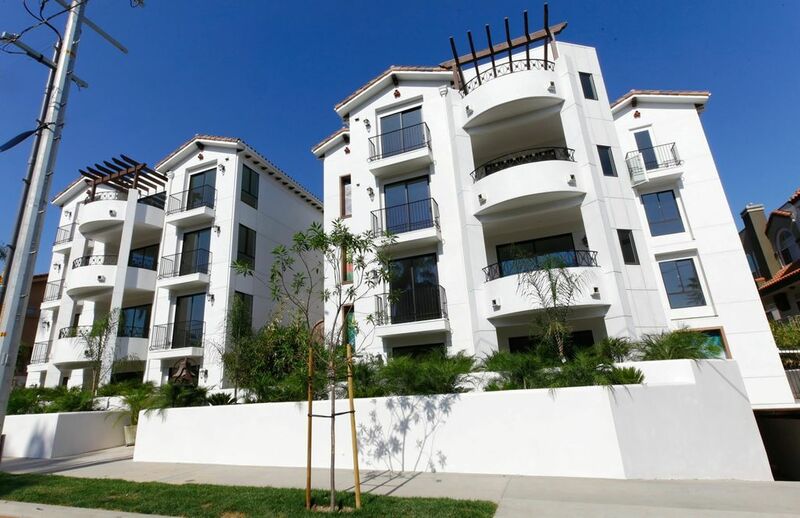 Prestigious Walnut "Belgate" Community with city lights view home. 4 bedrooms+den+3 baths. Double door entry leads to Cathedral ceiling living room and formal dining room. Sparkling pool & spa. Located at end of Cul-de-Sac, very private neighborhood, South sitting, North facing. Upgraded wood and Italian tile flooring through the house. Gourmet kitchen with Granite counter top & Center Island, walk-in pantry. Ceiling fans & recessed lights throughout. Luxurious master suite with walk-in closet, balcony off master suite to enjoy the panoramic view. Built in 1922, 1019 Garfield Avenue has been declared an historical building by the City of South Pasadena. 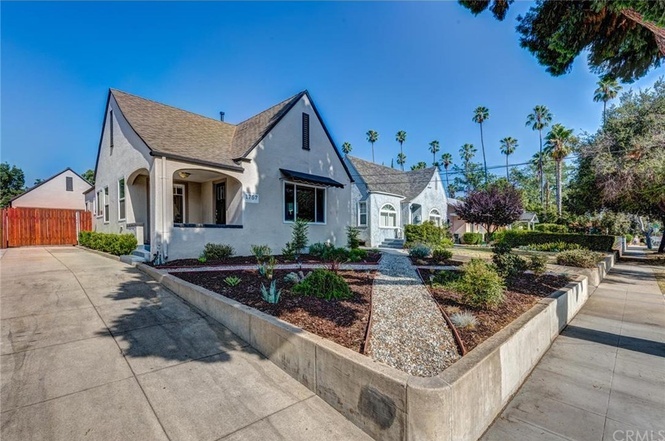 This beautiful home is located in the highly sought after South Pasadena School District, a California Blue Ribbon district at every level- elementary, middle and high school. The home has an open floor plan with four large bedrooms and many windows. Ground floor master suite opens onto lovely patio, with large office (or nursery), walk-in closet, master bathroom with separate shower and jetted Japanese soaking tub, double sink vanity. Two large upstairs bedrooms open onto significant deck with staircase. Three bathrooms feature tile, marble, and/or granite countertops and floors; hardwood floor in one bathroom. Soundproof insulation has been added to the front of this historic home and tall hedges placed in front yard to ensure private, quiet surroundings. Great home for entertaining! 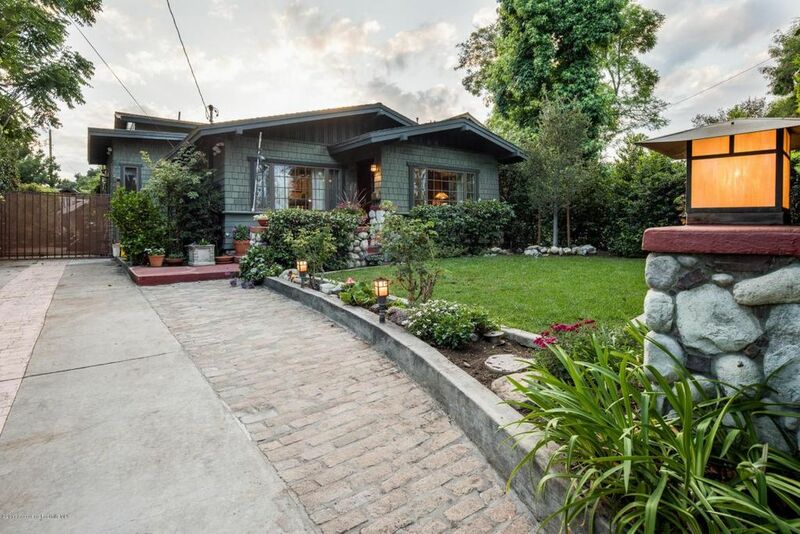 Beautiful turnkey split-level Sierra Madre retreat. Property appraised in October 2015 at $850,000 - see attached supplements for appraisal. Property boasts Viking Appliances: Refrigerator, dishwasher, stove and microwave. Previous owner remodeled the home and added square footage with permits just over a year ago. Current owner has added: LifeSource whole house conditioning and water filtration system, reverse osmosis water filter, new sewage ejector pump, and a custom fiberglass door with dog door. Long private driveway to park numerous cars and there is a private grass area on the side of the home that is perfect for relaxing or for your pets. Master suite on the bottom level also has a huge bonus storage room, which can be used as additional closet space. 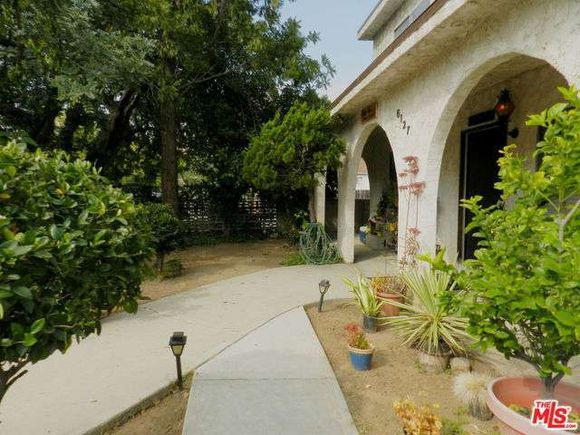 Property is just minutes from downtown Sierra Madre. 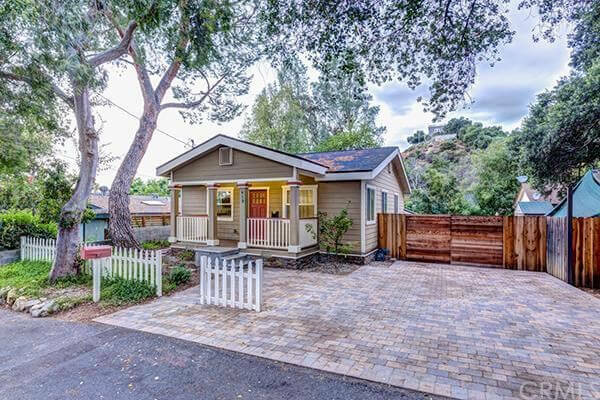 Cute turnkey home that was lovingly renovated. Backyard was completely re-landscaped with new wood fence. Electricity was extended to the garage and backyard for lights and the new fountain. Front yard was landscaped with drought tolerant plants. Installed sprinkler / drip system in front and back yards with automated timer. Water heater was switched to tankless. Rear gate was added for privacy. Posted listing is correct at $999,950. Property recently appraised at $1,300,000; see supplements for the appraisal. Standard sale. 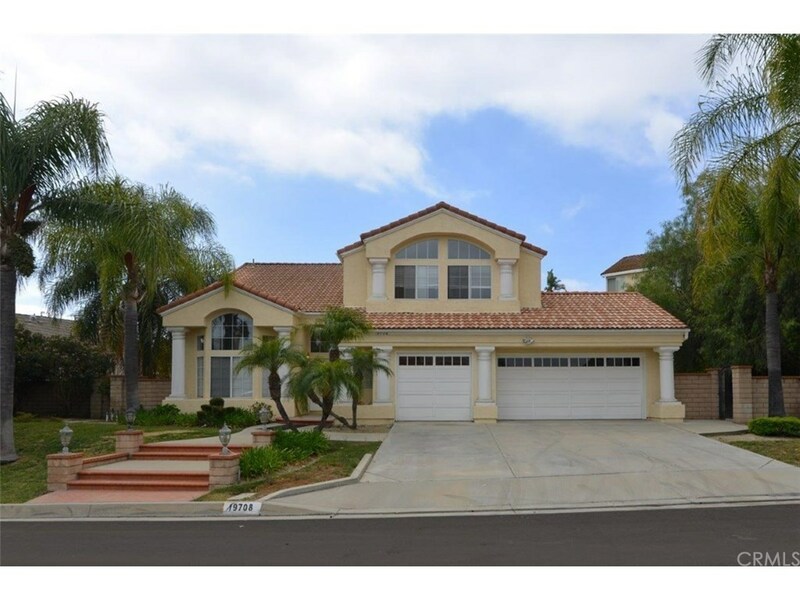 Beautiful custom Romani built home in the Gold Hills region of northern Monrovia. Property is located on a quiet cul-de-sac in the prestigious Hidden Valley. This is a rare opportunity to own a single level home with quality craftsmanship at the base of the San Gabriel Mountains. The wide front door opens to a marble floored entrance hall, which is flanked by the dining room and living room. Open floorplan with extravagant family room with wet bar -- property also boasts zoned air condition units. Gourmet kitchen is light and bright with many built in cabinets and huge center island. Large master suite with walk-in closet. Master bath has carrera marble. Property is vacant and on supra. Go direct. Contemporary spacious 3rd Floor Unit at the Dalton! Excellent floor plan in this, 2 bedroom / 2-bath, 3rd Floor Unit, Master suite features bath with dual sinks and west facing balcony, Euro style kitchen, featuring Ceasarstone counters and breakfast bar, stainless steel appliances, polished concrete floors, 12 foot ceilings, Two west facing balconies, one off the living room; one off the master suite, Two side-by-side assigned parking spaces in secure, subterranean garage with vehicle access onto both Arroyo Parkway and Cordova. 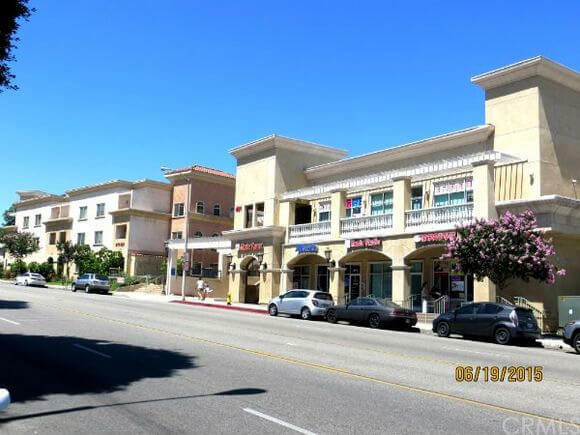 Conveniently located across from the Metro Rail’s Del Mar station and walk-able to Old Town Pasadena, Paseo Colorado Mall, supermarket (Whole Foods), restaurants, Central Park and more! Model home for sale!!! Includes all the model furniture and upgraded flooring, fully upgraded! Landscaped is all done. Sold As-Is. Need to close by mid-January. Immediate Occupancy. This is a brand new home located in the gated community of Parkside Village. 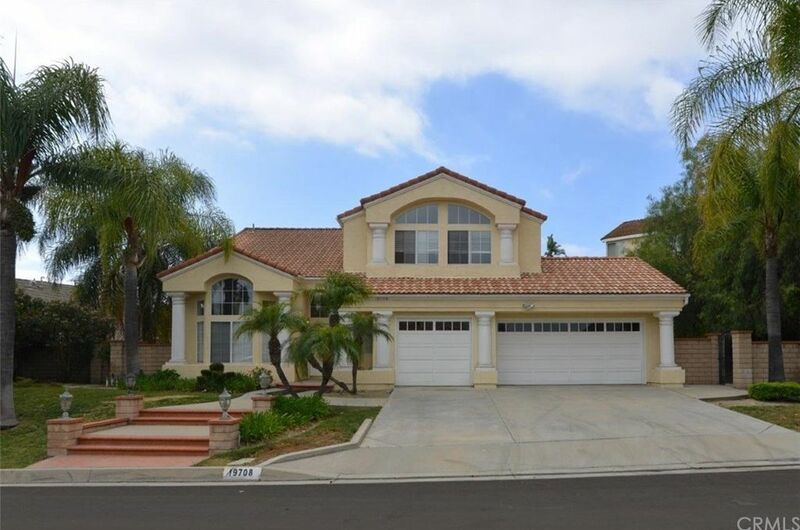 The home offers 4 bedrooms, 2.5 bathrooms, private 2 car garage, nicely private backyard fully landscaped. First floor has a private den that can also be used as a bedroom. Laundry room on 1st floor. Included in price is the washer and dryer. 2nd floor offers a bright open concept for entertaining. 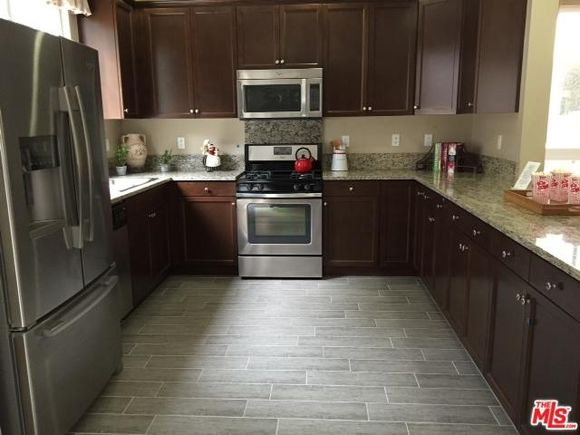 Kitchen includes stainless steel refrigerator, stove top, microwave, dishwasher and granite counter tops. Flooring is upgraded. Lots of windows. Dual sink in master bath. Tankless water heater. Community room, spa, tot lot, paseo gated community. Approx. 108 guest parking spaces and much more! This is a senior housing AND low income development. That means that, at least one of the occupants must be at least 55 years or older. Second, the annual income per person cannot exceed $11,000 per year. This is a spacious one bedroom unit with laminate flooring, walk-in closet, dining room and in-unit washer and dryer hookups. The unit also has its own private balcony. It would also be an excellent rental investment opportunity! The condo complex is secure with gated entry and the unit comes with one subterranean parking spot. The $185 /month HOA payment includes water and trash. The property is conveniently located within walking distance to the shops and restaurants on Garvey. Desirable Arcadia Schools! 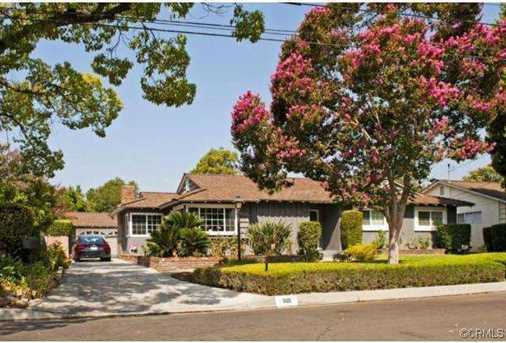 Updated home on a tree-lined street with bright and spacious living and dining rooms. Recessed lighting throughout. Updated kitchen and bathrooms. Central air and heat. Newer windows, tankless water heater, reverse osmosis water filter, water softner, separate laundry room, two-car detached garage. Newer copper plumbing. I will negotiate for you. I will go out and get your money. My associate used to be the chief appraiser for 10-15 years, so we do not miss on value. We do a number of fix and flips, so when we represent you to buy, we can give you a good ballpark estimate of how much it will cost to repair your new home. 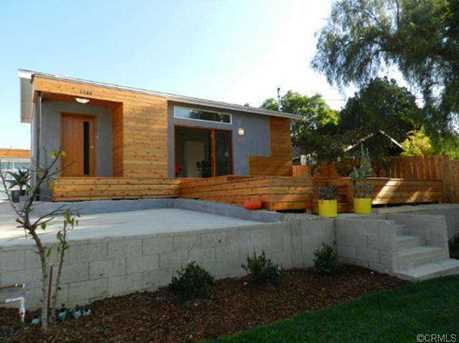 We will design your home for FREE ($750,000 and below). We do NOT ever double end our listings. You have the confidence to know that you are being represented by only me and that there will not be any conflict of interest. My lender can get you preapproved for FREE and in less than 24 hours. She has also closed on 100% of all the clients that she has preapproved for me. No need to sign an exclusive buyer agreement. I am so cocky confident that I can find you a place, that if you are not happy, you are free to use another realtor. We take ZERO kickbacks from all of our 3rd party service providers. They are not the cheapest, but they are the best. Checkout my yelp reviews: Douglas Lee in Pasadena, CA. Follow me on fb: DouglasL9@yahoo.com you can see all the fix and flip design projects REAL TIME. Experience in both Commercial and Residential Real Estate. PROVEN marketing plan to get properties sold for the highest possible price in the shortest time period. 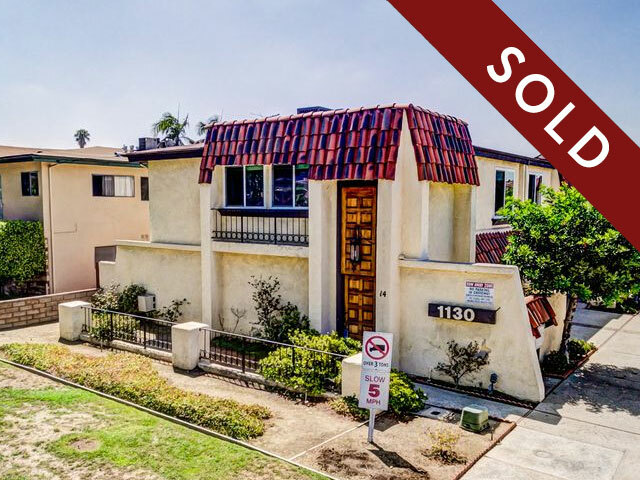 “After meeting Douglas Lee at an open house in Highland Park, my fiancee and I knew we had been working with the wrong agent. Douglas’ excellent communication skills, drive and dedication were apparent to us from our first meeting. He was different from most agents we had met: he was forthright, smart, open, and most importantly, honest. 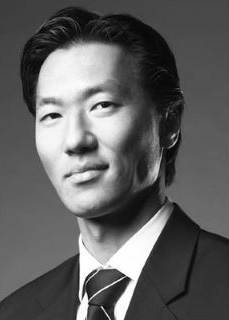 He knows the real estate business extremely well, and has a thirst to further his knowledge and excellence. He’s a hard worker with a friendly demeanor who will fight hard for his clients. I spent a lot of time researching and viewing houses with Douglas (literally bugging him day and night) and never did he make me feel like I was overburdening him with my endless questions and insatiable need to see more houses. He worked as hard as I did (if not harder) to find the perfect home for us in a very competitive housing market. 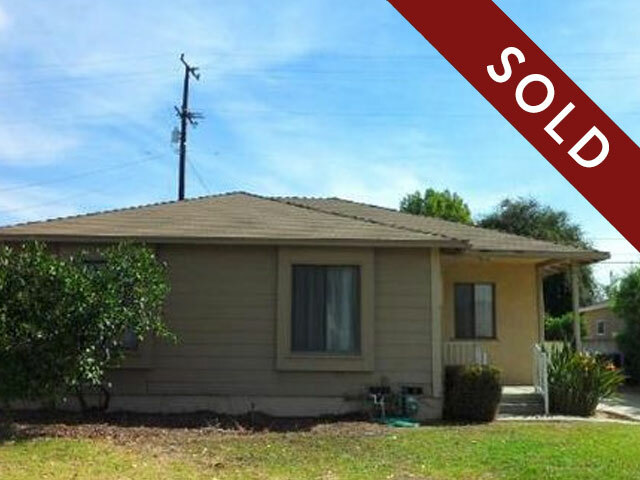 Once we opened escrow on our house, Douglas’ professionalism made every transaction run smoothly. That was definitely the easiest part of the whole process. “About 5 years ago I met Mr Douglas Lee at 24 Hour F gym and it was until 4 years later that I decided to use his services. I am a private personal trainer and after several years operating as an independent trainer and with a solid clientele I decided it was time to open my own gym. Mr Lee immediately found me great options….great locations for a potential gym. Mr Lee set up two separate meetings for two great locations. But regretfully little after we, me and my family found out that a member of our family was very sick and he needed special care and I chose to support my family and hold up my own goals. Health is priceless but we really never know when it could fail. As for now, we are still battling that health issue but I will achieve my dream in time….soon enough !!! No doubt I was very impressed with Mr Douglas Lee’s professionalism. He will be the one to call by me when my time is right to resume my plans of life!!! “Douglas has helped my clients and myself on multiple occassions. One thing I can say for sure is Doug really works hard. Once he starts something, he will not stop until it is finished. This has been the case every occassion we have worked together and it seems to be a part of his personality. He has been a lifesaver on multiple occassions and somehow found a way to make things happen. “Doug represented me on a number of residential and commercial lease transactions. I can confidently say that without his advice and representation, these properties would not be performing as well as they are today. When I met Doug in 2009, I was overseeing numerous properties. 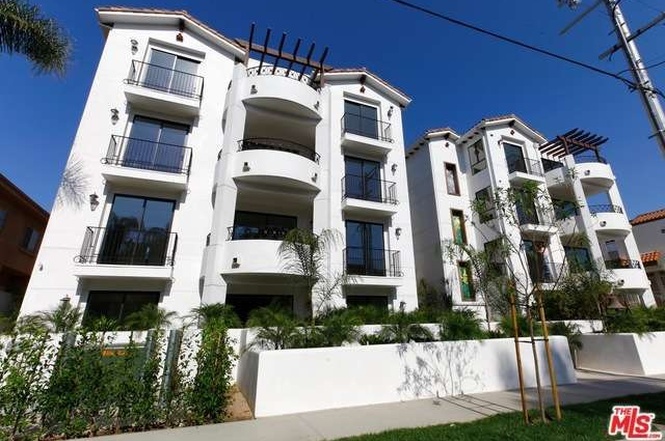 These properties were poorly managed for years because the old property manager and real estate agent locked the tenants into low rent leases and deferred a lot of necessary maintenance. As a result, these properties were generating low rental income. Doug helped me formulate a strategy and plan to step-up the rents as the tenants rolled and make the necessary improvements. Today, these properties are performing well and a majority of the deferred maintenance has been repaired. Many of the leases have rolled to market rent. “My husband and I met Douglas at an open house soon after we moved to LA. We really liked his enthusiasm and energy and decided almost immediately to work with him. Douglas was very attentive and available and offered excellent advice. He would patiently explain all the logistics and keep us up-to-date on the LA market. We looked at so many houses and ended up writing two offers with Douglas. Neither was accepted. We kept searching but couldn’t find anything we liked better than those two. 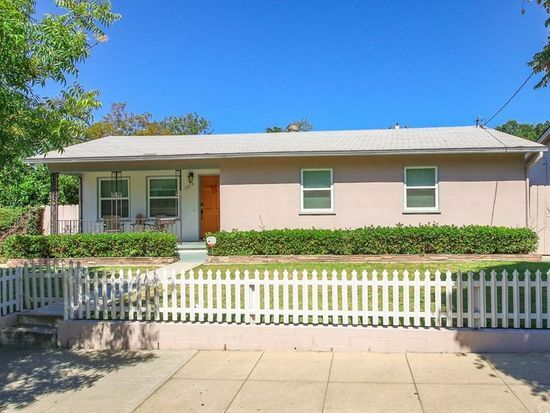 Unbeknownst to us, Douglas contacted the agent of one of the two houses that was still on the market to see if the sellers might have had a change of heart. After a little back and forth, voila! we were in contract. We were on a big time crunch because our apartment lease was about to expire and we had an impending vacation just around the corner, not to mention some financing obstacles. Douglas was persistent with the seller’s agent to keep everything moving and we ended up closing the day we had to move out of our apartment and the day before our vacation! After the sale, our relationship did not end. Since we were new to the area, Douglas made the effort to invite us to gatherings and introduce us to friends and acquaintances. We still keep in touch and he provides helpful information about the market in the our neighborhood and is always available to answer any questions we have. “When we were house hunting we came to an open house that our daughter had recommended to us. 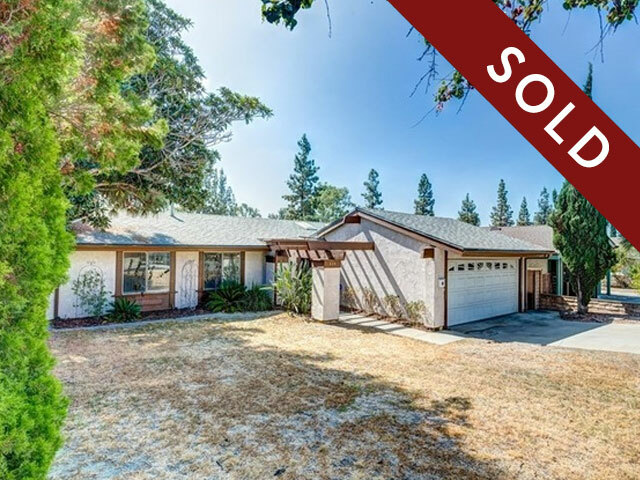 Our financial situation was very boarderline so we knew it would not be easy to find a house that we liked. We met Doug at the open house and we liked the house, and we really resonated with Doug’s enthusiasm and knowledge. He bent over backwards at every turn to make sure we got this house. 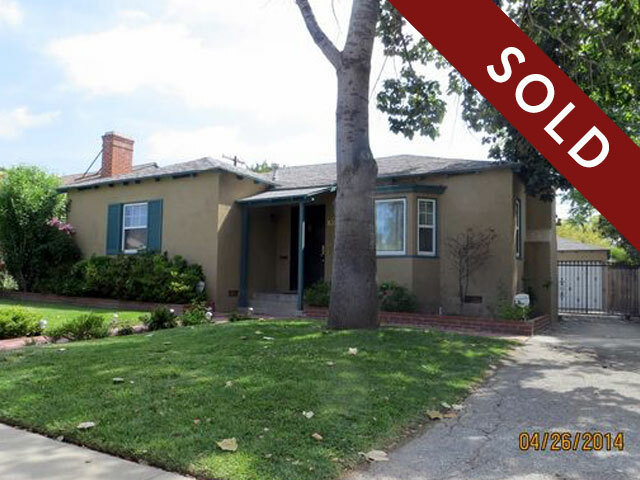 One of the challenges was that the appraisal came in below what the seller wanted to accept for the house. 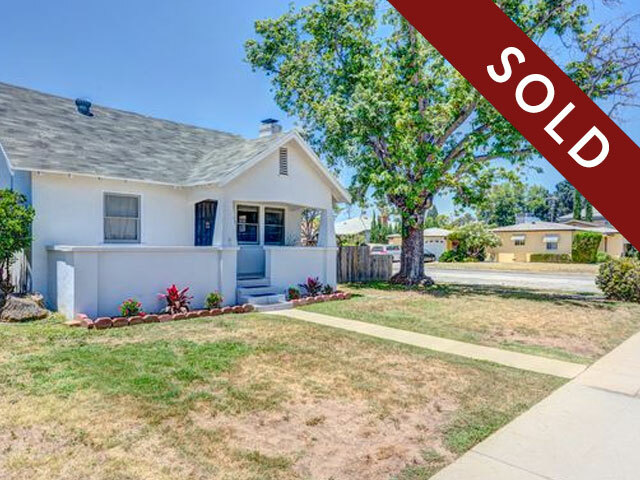 Doug was able to negotiate a deal that worked for both us and the seller without stripping us of all the money we had saved to fix the house up. Afterward Doug told us that it was a miracle that the deal went through. We know that it only went through because of his efforts. We are now happy in our new home and we recommend Doug to all our friends. “Doug was a referral and he helped me find a place in 2 days! I was living in Miami at the time and was being relocated to Los Angeles for work. I was in LA for only 3 days and had to find a place. Thank goodness I found Doug! He really knew the neighborhoods and toured me to see every place I wanted to see on the market. Actually, I really liked the first place in Arcadia and he knew it was a good deal, but he took me to all the other places to make sure I was making the right choice. We toured properties for two days and on the 3rd day, I signed the paperwork and went back to Miami with a signed lease! - He is so knowledgeable about the entire LA area. - He guided me through that complicated transaction and he will fight hard for you. I got a substantial credit for the repair. - Quick response. He and his team will reply emails and pick-up calls in mid-night. He has extremely good personality and will not push you to buy something you don’t want. 634 W Edith Ann Dr.